Everytime we travel, one thing that we can't resist is the road view. This is Upi-Cotabato Road that could be travelled by two to three hours to reach Upi and three to four hours to be able to reach Lebak. 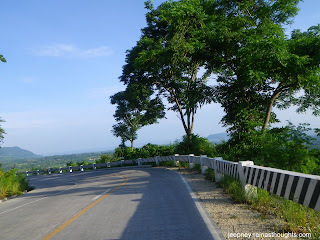 This road could be seen from Cotabato City and the highest point in the vicinity wherein the whole city could be seen. It was really a nice road with a good view. The experience is priceless. So next time you will have a ride, don't forget to enjoy the road views. 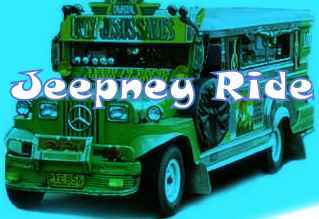 I can't believe this is upi road to cotabato. Nice! Yes, this is Upi Road to Cotabato which is already a national highway. Maybe by the end of this year they would already finished in repairing the road so that there would be no more rough road left in going to Upi.